A couple weeks ago, we took the Jeep up into the mountains a bit, via Rampart Range Road, which winds through part of the Waldo Canyon Fire burn area. I was struck by the greens and golds of the tiny aspens growing throughout the burn area. Aspens are springing up everywhere; someday they'll hide many of the burned trees. In some cases, otherwise burned trees had crowns of color where a few leaves grew on undamaged branches. While it was a sobering sight, it was also an inspiring sight. Life finds a way. The smoke around Pikes Peak and the distant mountains in these photos is from fires on the west coast, which made it extra poignant. Next week I'll be co-hosting the Insecure Writer's Support Group! All are welcome to join. Check it out here if you think you might be interested. Crossed Genres will start accepting submissions tomorrow for their theme of Decoration. Today is the last day for the theme of Nonsense. 1000-6000 words. Science fiction and/or fantasy. Pays $.06/word. Theme deadline is October 31. 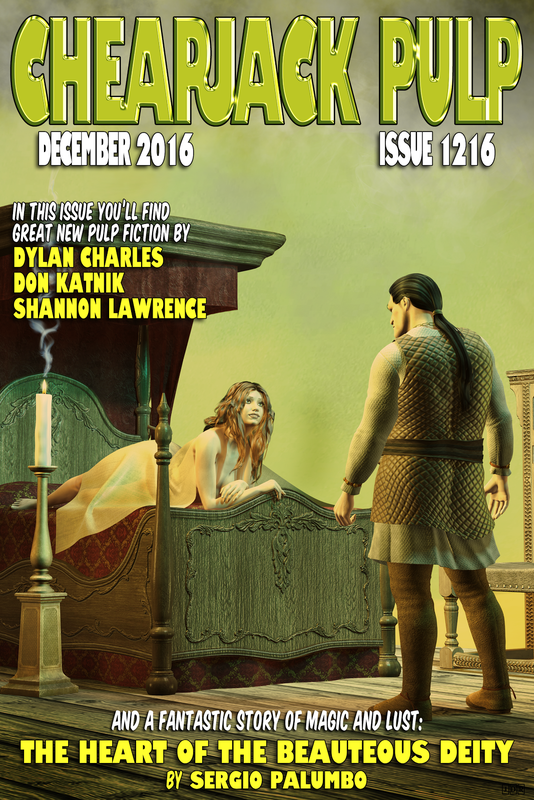 Hypnos Magazine is accepting submissions for their fall issue. Speculative fiction. Up to 10,000 words. Pays $.01/word. Deadline for this issue is October 31. 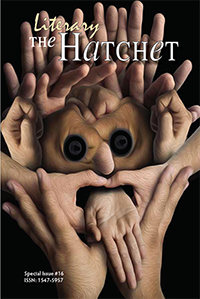 The Literary Hatchet is accepting submissions of horror. 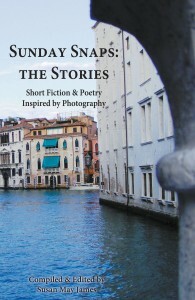 Short fiction essays, first-person narratives, short stories, poetry, photography, art, and humor. 1000-6000 words. Pays between $0 and $10, depending upon submission type. Submission deadline for the issue to be published in December is November 1. The First Line gives you a first line and asks you to write a story from that. Any genre. Current first line is "George pressed the call button and said, 'Mrs. Whitfield, you have a visitor.'" 300 to 5000 words for fiction. They'll also take nonfiction on your favorite first line in a story, up to 800 words. They also accept poetry. Pays $10 to $50, depending upon submission type. Deadline for this first line is November 1. Thema is accepting submissions of short stories, poetry, essays, photographs, and art. Must fit one of the themes. Theme ending soonest is The Neat Lady and the Colonel's Overalls. Pays $10 to $25. Deadline for this theme is November 1. Microcosm Publishing is accepting "short stories and art on the theme of bicycling and utopias, with a feminist perspective" for their anthology Bikes in Space 4: Utopia/Dystopia. Around 2500 words. Unsure of pay. Deadline November 1. 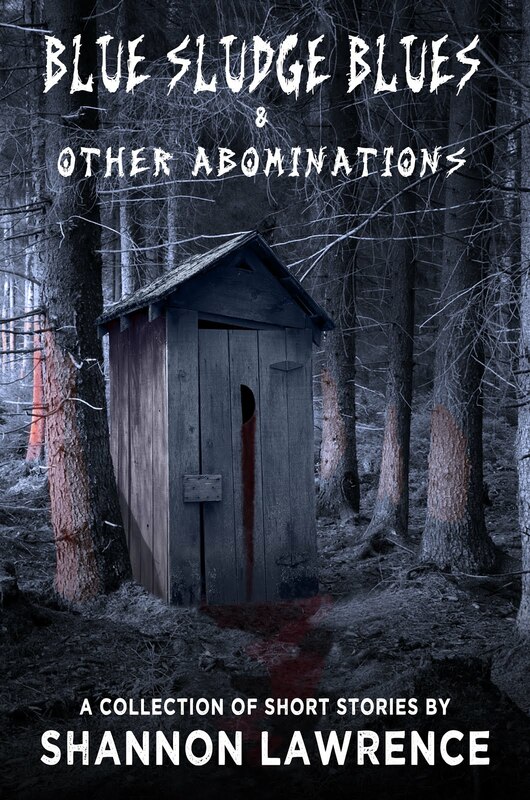 Devolution Z is accepting horror submissions. Short stories, poetry, and art. 1000 to 15,000 words. Unsure of pay. SQ Magazine is holding a the Story Quest Contest. The theme is Unlikely Partnerships. Free to enter. Six short listed folks will be published in the magazine, and there are cash prizes for the top three. Deadline October 31. The Insecure Writer's Support Group is holding the IWSG Anthology Contest. The top ten pieces will be published in the anthology and receive royalties. Must be a member of the IWSG, either via blog or Facebook. No entry fee. Theme: alternate history/parallel universe. 5000-6000 words. Deadline November 1. Eco-Chick is holding their first annual writing contest: women in water. Fiction, non-fiction, or poetry. Up to 15,000 words. Cash prizes. Deadline November 15. Any of these of interest to you? Anything to share? Experience with any of these publications? Publishing news? What signs of fall are you looking forward to? Cyber Stalking & I'm Back! Okay, I'm not talking about the serious bad kind of cyber stalking. I'm talking about what happens when a story I've submitted is out past Duotrope's listed average time for a response (*see below if you aren't sure what Duotrope is.) Specifically, it's what I end up doing when I've submitted to an anthology, which has a more concrete run time. And I'm doing it right now. I try to not visit Duotrope more than once per week, if that frequently (it depends on what publications I've submitted to, and how fast they are at responding.) If I've got nothing nearing when I should be hearing, I'll go much longer without checking it. But submitting is such a hands off thing once you put that work out there, that I end up feeling a bit helpless. When I have something out to an anthology, I have that minute amount of control by looking at the website, blog, Facebook, etc. of that publication. Many anthologies will keep a running update on where they are in the submissions process, and it helps me to know if I've had something out long enough to really start feeling hopeful. On Duotrope, you can see recent responses from the market, so if your story has been out for 45 days, but there are a bunch of rejections within two weeks of when they are submitted, you have an idea that perhaps yours is being held for extra consideration. This is by no means a definitive thing, but sometimes it gets me through a little bit longer as I wait to hear back. They also show the average response time for acceptances vs. rejections. All helpful data when you're obsessing about whether your piece stands a chance. Hello, my name is Shannon, and I'm a Duotrope cyber stalker. By the way, hi! I've been absent quite a bit lately due to chronic migraines. 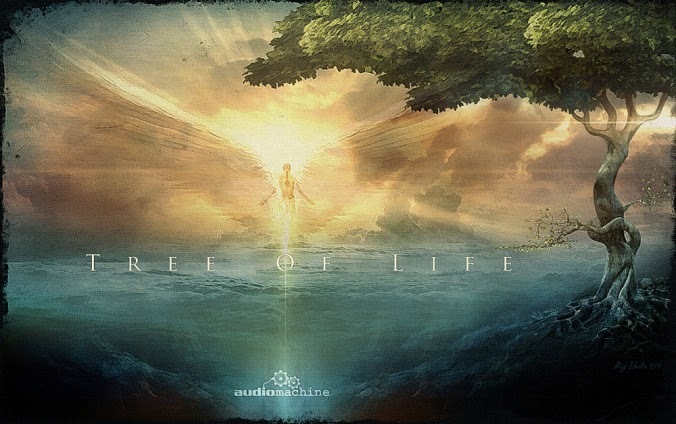 However, I changed my medical treatment for them and am feeling much more human now. Though it doesn't completely rid me of the permanent migraine I have, it radically reduces the level of pain and discomfort. It also helps significantly with my insomnia, which makes everything better, right? So hopefully I'm back to regular posting now! *For those who don't know what Duotrope is, it's a database of publication listings. I highly recommend it if you're actively submitting. There is an annual cost associated, so if you aren't submitting it probably isn't worth it. In that case, however, there is a free database called The Submission Grinder. Do you cyber stalk Duotrope? Publications you have stories out to? Or are you able to walk away and forget about it until that email comes in? The annual walk to support the ALS Association was a week-and-a-half ago up in Denver at Sloan Lake Park. It was a much larger lake than in years previous, and there was a view of downtown Denver. Now for some links. I'm not endorsing these, merely passing them along. Always do your own due diligence before submitting to a publication or contest. Chicken Soup for the Soul is seeking stories from families caring for loved ones with Alzheimer's and dementia, as well as stories on the joys of simplifying your life. Must be written in first person. 1200 words or less. Pays $200. Deadline for these two is October 30. Check site for other topics ending soon. 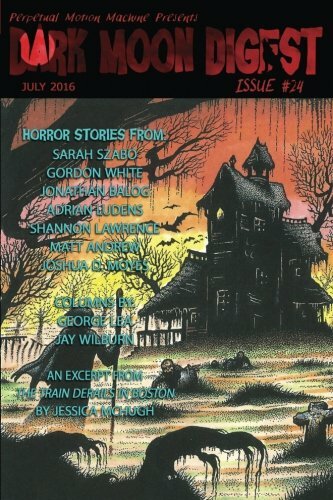 Perpetual Motion Machine Publishing is seeking short horror for the anthology Lost Signals. They want stories about radiotelegraphy. 1000-20,000 words. Pays $.01/word. Deadline October 31. 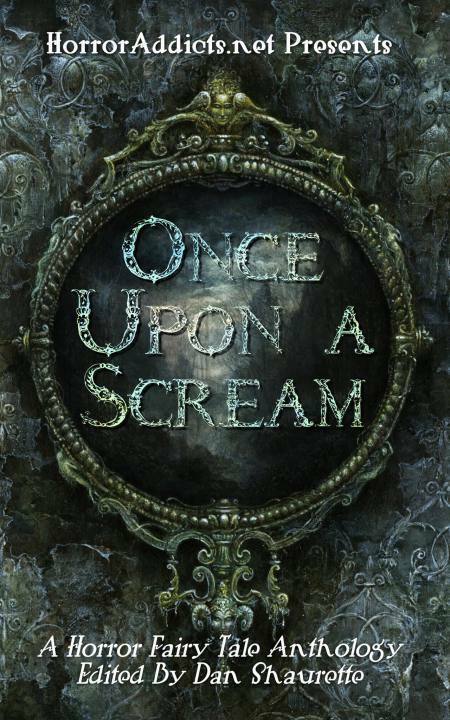 Horroraddicts.net is seeking horror fairytales, fables, and folklore for the anthology Once Upon a Scream. 2000-8000 words. Pays $5, plus a digital contributor copy. Deadline October 31. NonBinary Review is seeking fiction, creative nonfiction, flash, poetry, and experimental/hybrid. Up to 5000 words. Also visual art. The theme for Issue #7 is The Woman in White. Pays $.01/word for prose, $10 per poem, and $25 per art piece. Deadline for this issue is October 31. 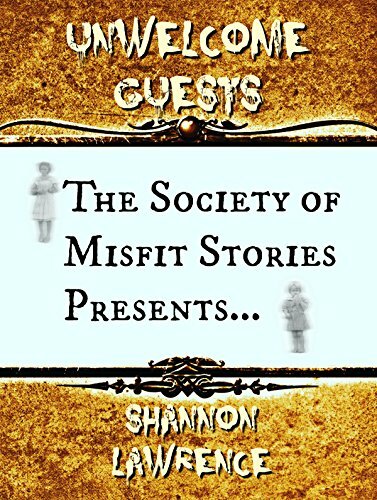 18th Wall is seeking short stories that combine urban legends and mysteries for their anthology All the Petty Myths. 3000-25,000 words. Pays in royalties. Deadline October 31. Less Than Three Press is seeking LGBTQIA short stories about private investigators for their anthology Private Dicks: Packing Heat. 10,000-20,000 words. Pays a flat fee of $200. Deadline October 31. The Overcast is seeking short speculative fiction for podcasts. They prefer stories from authors in the Pacific Northwest, but take submissions from everyone. Pays $.02/word. Open for submissions during the month of October. 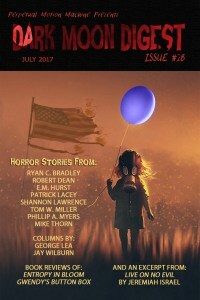 Josh Strnad is seeking dark fiction for the anthology Silent Screams: An Anthology of Socially Conscious Dark Fiction. They want stories that give voice to those who don't have one of their own. 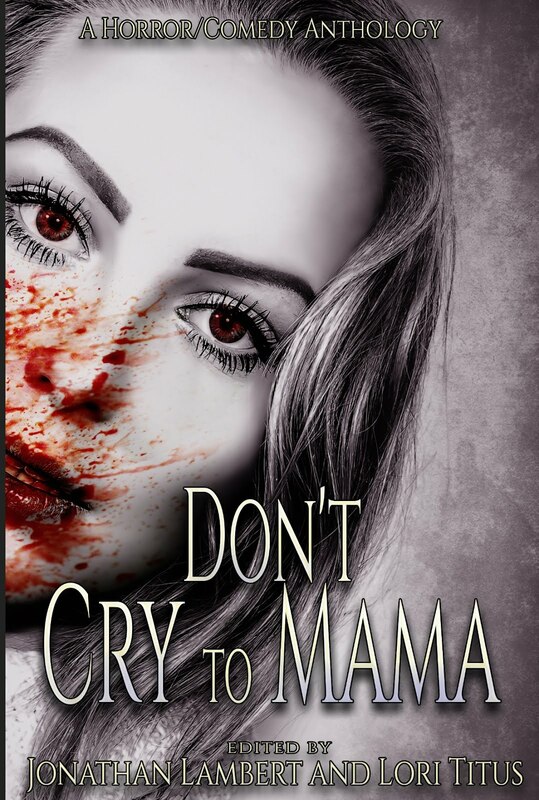 Though this is a charity anthology, authors will be paid $.01/word. Deadline October 31. 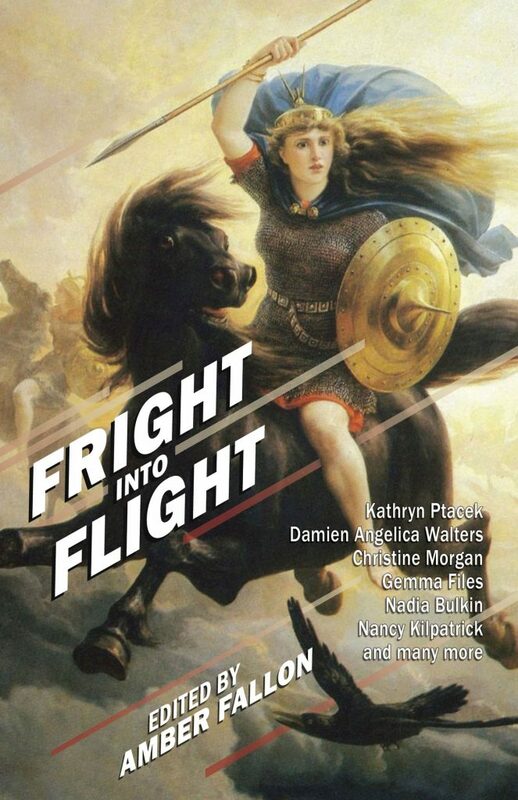 DM Publishing is seeking horror short fiction by women for their anthology Fright Mare. 3000-10,000 words. Pays $30. Deadline October 31. 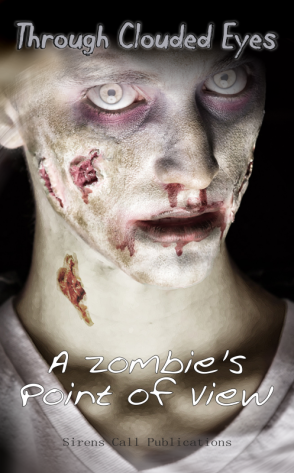 Zombies Need Brains LLC is seeking short speculative fiction for two anthologies: Alien Artifacts and Were-. Up to 7500 words. Pays $.06/word. Deadline October 31. Any of these of interest? Anything to share or add? Do you have experience with any of these publishers? Publishing news? 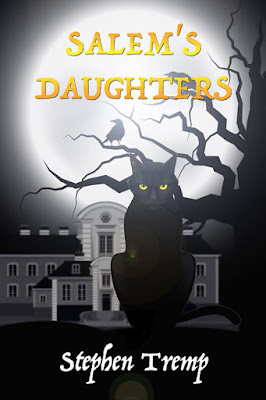 Today I'm pleased to be part of the cover reveal for Stephen Tremp's Salem's Daughters! Now for the links. Please bear in mind that I am not endorsing any of these publications. Always do your own due diligence before submitting to a contest or publication. 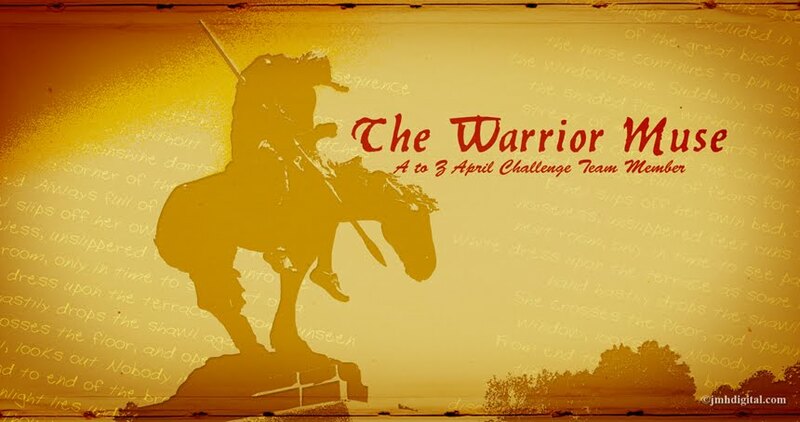 Sky Warrior Books is accepting submissions for their anthology Wee Folk and Wise. Must include fairies. Pays in royalties. Deadline October 15. 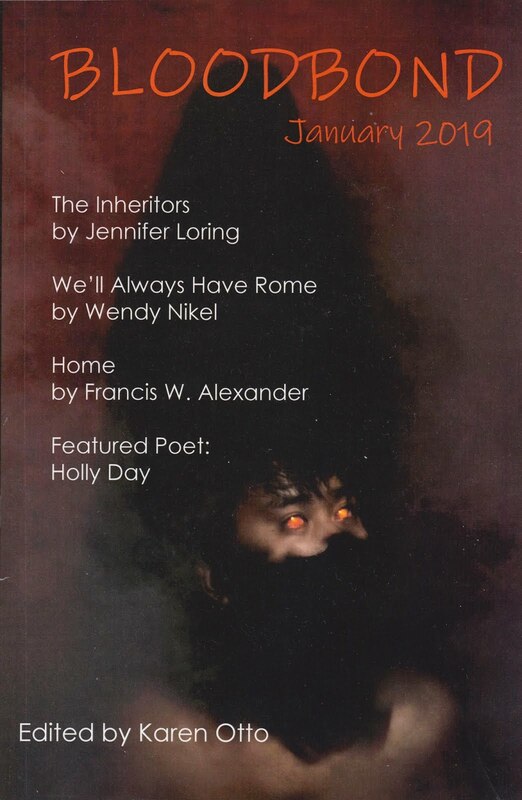 Lamplight is accepting submissions of literary dark fiction. Short fiction and flash fiction. Pays $150 for short stories, $50 for flash fiction. 2000-7000 words. Deadline October 15. Iconoclast Literary Magazine is accepting submissions of prose and poetry. Up to 3500 words. 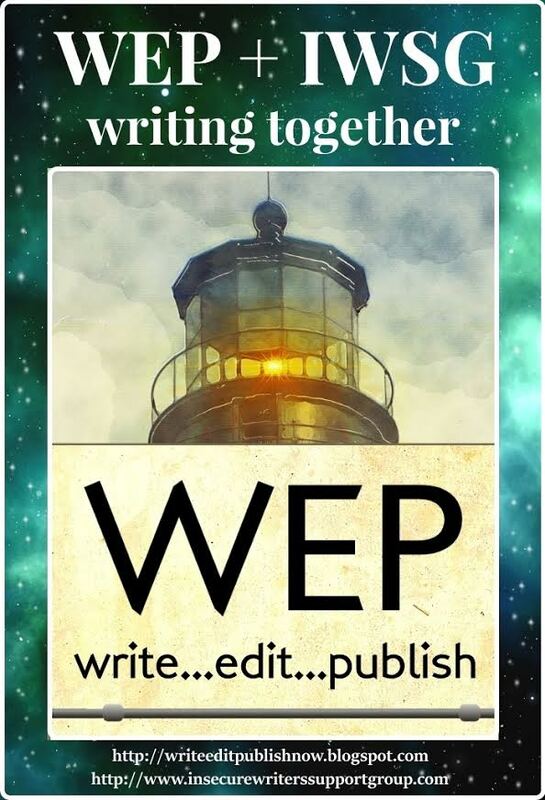 Pays $.01/word, plus two contributor copies for prose, $2-$6 per poem or artwork. The Impressment Gang is accepting submissions of poetry, fiction, nonfiction, and reviews. No word limits. Pays $25, and two contributor copies. 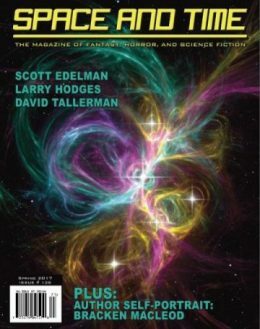 Strange Horizons is accepting submissions of speculative fiction. Up to 10,000 words, but 5000 is preferred. Pays $.08/word. Strangelet is accepting submissions of science fiction, fantasy, and magical realism. Stories, comics, art, and poetry. 2000-7500 words for short fiction, under 2000 for flash fiction. Pay varies per submission type, but is $.01/word for short stories. 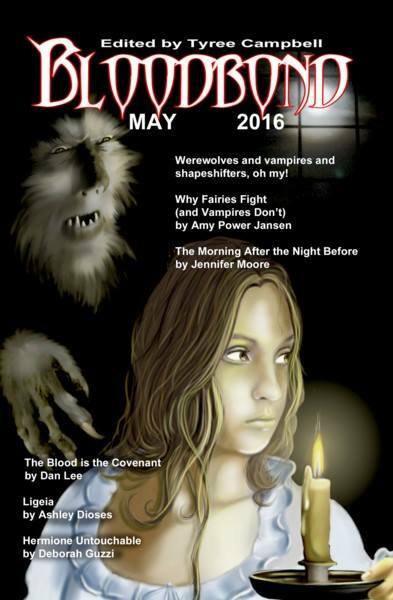 Far Horizons Magazine is accepting submissions for two anthologies. Forever Hungry is about zombies. Fantastically Horny is seeking SF&F erotica. 1000-5000 words. Pays royalties, a contributor e-copy, and a discount on hard copies. Will close when filled. Concis Magazine is accepting submissions of many different sorts of pieces. Genre doesn't matter. Pays $10, plus a contributor copy. Anderbo.com is holding the 2015 RRofihe Trophy No-Fee Short Story Contest. 3500-5000 words. $500 prize, with trophy and publication. Deadline October 15. Writing With Color is "a blog dedicated to writing and resources centered on racial and ethnic diversity." The specific post I've linked to is a guide for describing skin color without using food descriptors/comparisons. How do you like Stephen's cover? How do you feel about black cats? Any of these links of interest? Any experience with these publications? Anything to share? Publication news? 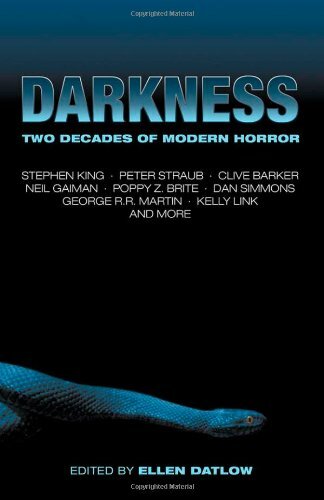 This week I'm reviewing Darkness: Two Decades of Modern Horror, edited by Ellen Datlow. Oddly, I didn't enjoy this one as much as The Year's Best Fantasy. This is weird because these stories are primarily taken from the "Best/Best of" books. I recognized most of the authors, and I liked them fine, but I didn't end my reading with as many stories that struck a chord as with the last one. This collection was meant to be representative of the best of the best, so it may have just been that my favorites by each of these authors may have been different than the choices made in the book. Having said that, there were no weak links. No stories that I was unhappy with, or that I felt didn't deserve their spot. It may also be that there were a few I had read previously, so there weren't any surprises for me in those stories. Often, it's the twist or surprise in a horror story that excites me. 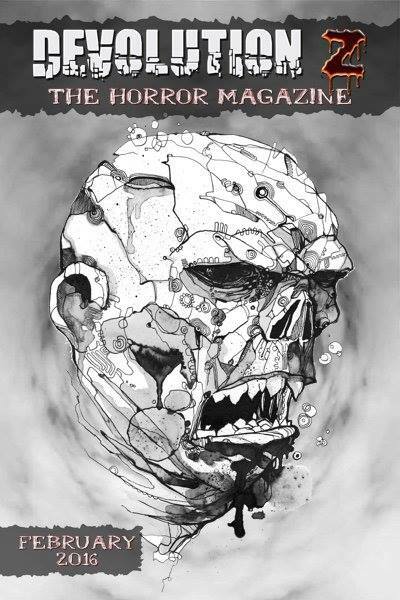 This was another one that taught me a few interesting things about the recent history of horror in the introduction. Specifically, I learned something about the origins of Splatterpunk (when it broke through, who pioneered it, etc.). My favorite story was Two Minutes Forty-Five Seconds, by Dan Simmons. It was set up beautifully. The reader has an inkling of what's going to happen, yet is still surprised by it when it does, because it's not quite what they thought. Set on an airplane, the POV character is an engineer obsessing about how long it takes a plane to go down, as well as some other equations he runs through. See, I bet you think you know what's going to happen now, right? You do. But you don't. Kelly Link's The Specialist's Hat. Creepy, atmospheric, historic setting. A father who moves his family into a house with a history to write about the man and his daughter who disappeared from this house. Good use of isolation, confusion, and the openness of children's minds. Terry Dowling's Stitch. Freaky surprise near the end. A twist the reader doesn't see coming. A woman is terrified of a cross stitch bit of art on her relatives' wall. Specifically, a half-formed shadow man in the background--Mr. Stitch. 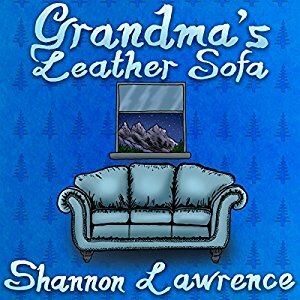 Tied to a horrible experience she had in the house, the two come together in an unexpected way. Glen Hirshberg's Dancing Men. Ties together a Navajo ritual and a Jewish golem ritual. A boy must go to his grandfather's hogan to help with an Enemy Way. Grandfather, a gypsy victim of the holocaust, is dying. The story works its way up to revealing a surprise from the past, and something that explains some of the boy's troubles. Don't get me wrong, this was a solid collection of quality stories by names most people would recognize (Stephen King, Clive Barker, Peter Straub, Joyce Carol Oates, Neil Gaiman, George R.R. Martin, Ramsey Cambell, Joe Hill, and a bunch more.) And I should mention that my previously chosen favorite from Year's Best was in here: Pear-Shaped Man, by George R.R. Martin. I didn't want to list it as a favorite again. One thing I liked was that Joe Hill closed out the book. Clive Barker opened it, Joe Hill closed it. It felt like the beginning of the new guard. Then again, I have no idea about some of the others included in this, whether they're older or younger than Joe Hill, or whether they've been around longer or less time than him. Of the names I knew, Joe Hill was the newest author, the one that had started making his splash near the end of the two decades covered. I enjoyed the sense of closure that brought me. The next book I read will be My Soul to Keep, by Tananarive Due. I've been looking forward to reading something by her. But first I'll be reading a book or two that aren't horror, because the rest of my TBR pile is starting to really stack up. 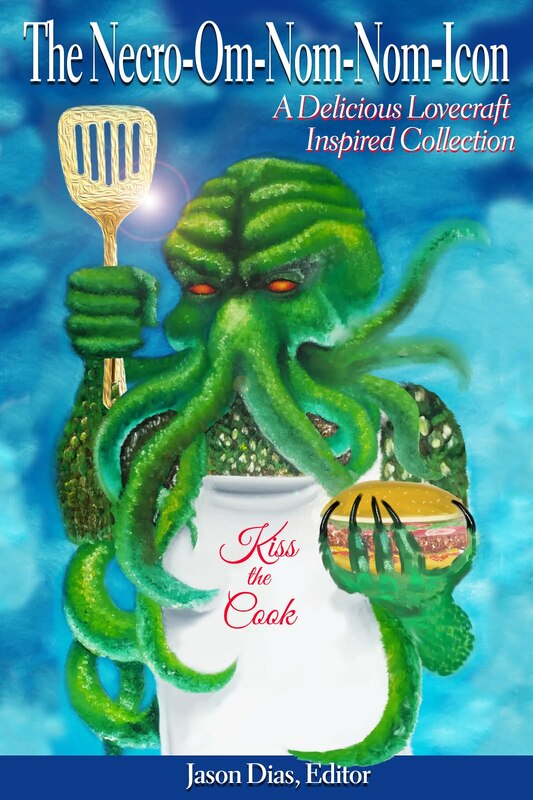 Have you read this collection? How did you like it? What were your favorite stories? Murees Dupé's book was released yesterday! Murees Dupé was born and still lives in South Africa. When she is not thinking up new stories, she is spending time with her family, playing with her three dogs and cat, watching TV, or overindulging on desserts. To learn more about Murees, visit her website www.mureesdupe.com. Congratulations to Murees! 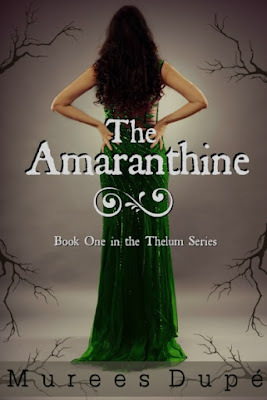 I hope you'll check out her book and grab a copy for yourself. Now for this week's links. Please bear in mind that I am not endorsing these links, merely passing them along. 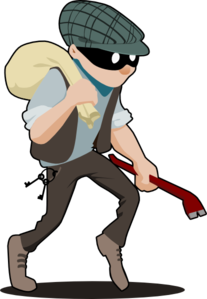 Always do your own due diligence before submitting your work anywhere. Orthogonal is seeking short fiction. All submissions are anonymous. 5 to 5000 words. Pays $30 for flash fiction (less than 1000 words) and $100, plus royalties, for short fiction above 1000 words. Current deadline October 1. Analog is seeking science fiction. Pay varies by length of story, but they pay professional rates. For example, pay is $.08-$.10/word up to 7500 words. Shoreline of Infinity is seeking science fiction. Up to 5000 words. Pays £10/1000 words. Sub-Q is seeking speculative interactive fiction. 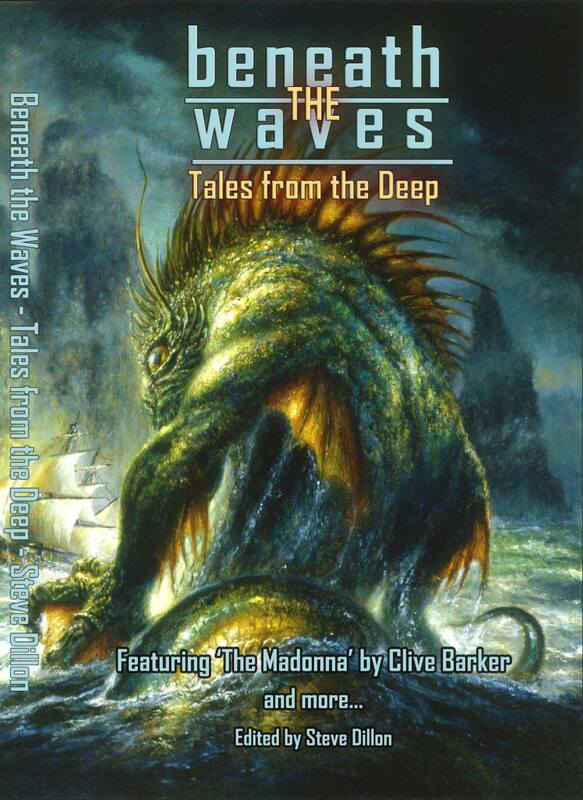 Read their site for more information on what interactive fiction means. Up to 5000 words. Pays $.06/word for prose, $.03/word for interactivity. Non-Local Science Fiction is seeking science fiction. (I know, that was painfully obvious, right?) 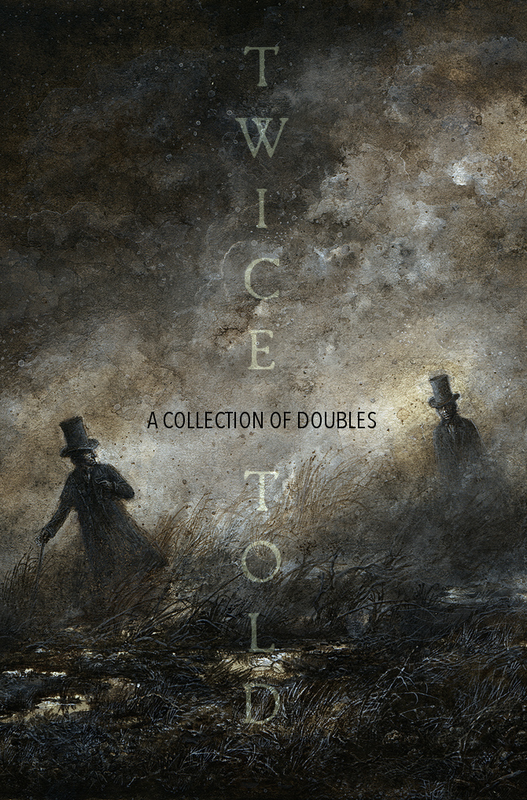 Short fiction up to 20,000 words. Pays in royalty shares. They also have a non-paying Fantastical Fiction Feature for pieces less than 3000 words. Frigg Magazine is seeking short fiction, poetry, and creative nonfiction. Flash fiction up to 1000 words, short fiction between 1200-8000 words, creative nonfiction between 1200-8000 words. No word limit on poetry. Pays $50 per piece. Flash Fiction Online is seeking flash fiction of multiple genres. They have a fondness for speculative, but also take literary and hard to categorize stories. 500-1000 words. Pays $60. The Indianola Review is seeking short fiction, poetry, artwork, and random fun other things. They want to be surprised. 6000 words or less. Pays $5 to $25, depending upon entry type. Rob Hart posted an article on Lit Reactor: 11 Tips for a Successful Book Signing. Mignon Fogarty posted an article on Mental Floss: What's the Difference Between i.e. and e.g? 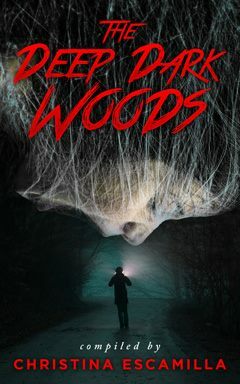 If you haven't seen it, the cover for The Deep Dark Woods anthology a short piece of mine will appear in is now on my Publications tab. I've also done some fiddling with the tabs in an attempt to get closer to making my blog my author website. If you have a second, check them out and let me know what you think! What do you think of the cover for The Amaranthine? Any of these links of interest? Anything to share? Did you check out my updated tabs? What do you think about them? 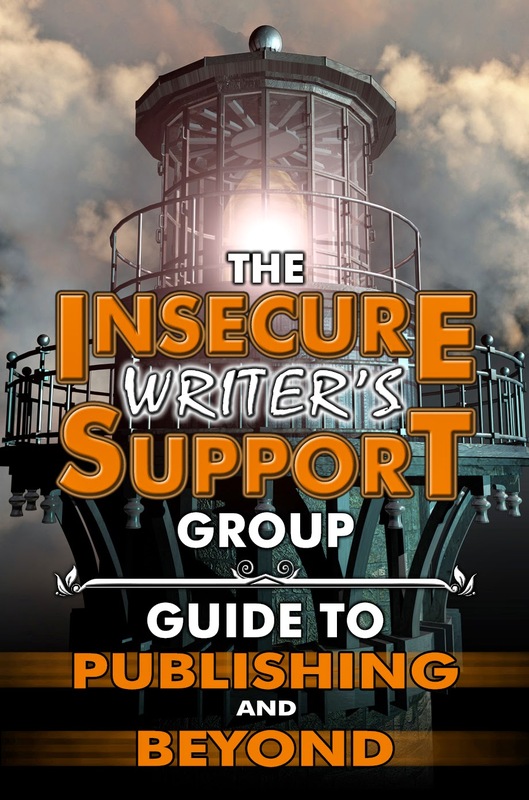 It's the first Wednesday of the month, which means it's time for the Insecure Writer's Support Group, created by Alex J. Cavanaugh. For more information, or to join (all are welcome! ), go HERE. While I'm still filled with all the usual insecurities, I'm too excited to come up with them right now. This weekend, I got a short story accepted for an anthology I was really hoping to get into. Not only was it a fun (in a horror manner of speaking) collection, but it's also my first pro-pay sale. 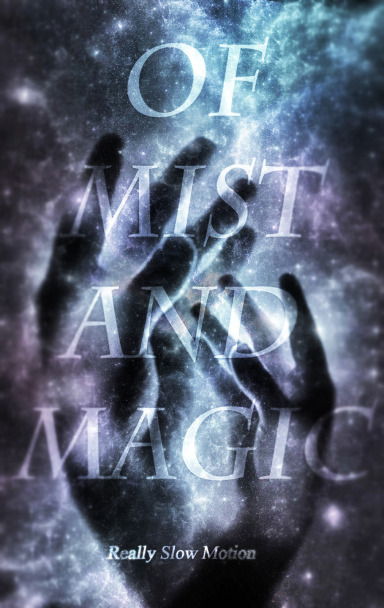 Unfortunately, I can't post what it is specifically (or the cover, which I already have), because I'm not sure if the publisher wants us to just yet, but soon! It will appear on my Publications tab as soon as I have more information. 3. Seeing the cover for the first time! This one is a kid-friendly publication, in case you can't tell from the cover. I'll be in Volume 2, Issue 2, releasing in April 2016. I only know what the cover (and some of the illustrations) look like because of the Indiegogo campaign they're doing to try to get up to a pro-paying market. So, yeah, even acceptances come with their share of insecurity. There's plenty more where that came from, but how about just the one today? 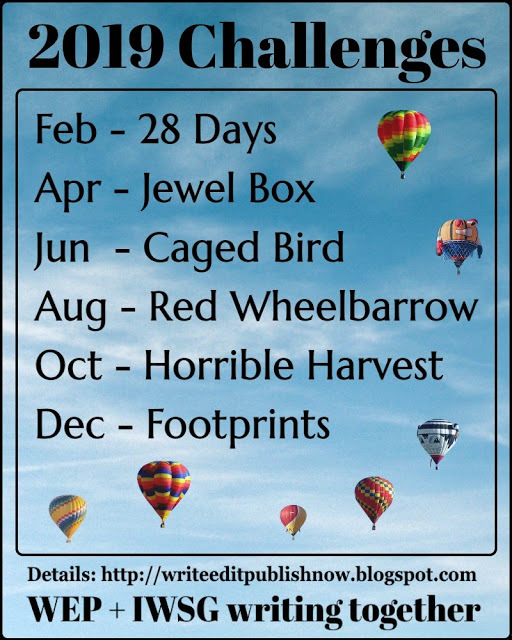 Those of you who have visited before know I do a recap of my submissions each month for the IWSG to keep myself accountable, and to give a look into what it's like to be an author submitting short stories to markets. If it's something you're looking to do, but you have questions, ask away! It gets easier once you jump in. Since I began submitting a little over a year ago, I have received a total of 68 rejections and 10 acceptances. I also post publication links each Wednesday. Note: I have not researched these links and do not endorse them. I merely pass them along. Always do your own due diligence before submitting to a publication or contest. Weird City is accepting submissions for their inaugural issue. 1500-7500 words. Pays 1.25 cents per word. Deadline September 30. Imaginate accepts stories based on their photo prompts and themes. Current theme is Weather, for the December issue. Short stories, flash fiction, poetry, and non-fiction. They also take photo submissions for their covers. Pays $.05/word. Length requirements vary per submission type. Current deadline is October 1. 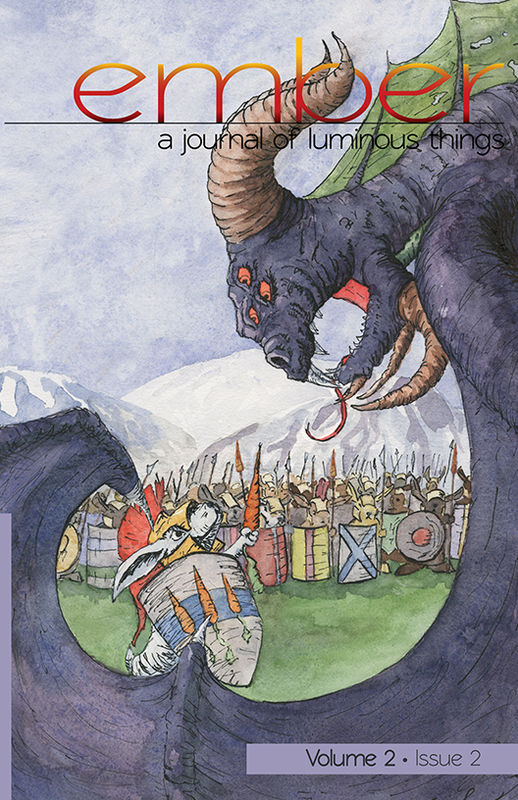 Guardbridge Books is taking submissions for Myriad Lands: An Anthology of Non-Western Fantasy. They want fantasy that is not based on Medieval Europe. 1000-6000 words. Pays approximately $.05/word. Deadline October 1. Cantina Publishing is taking submissions for Untethered: A Magic iPhone Anthology. 3000-7000 words. Pays $100. Deadline October 1. The Tishman Review is always open to submissions. Short fiction, poetry, creative non-fiction, and book reviews. Word limits vary per submissions type. Payment is between $10 and $75. 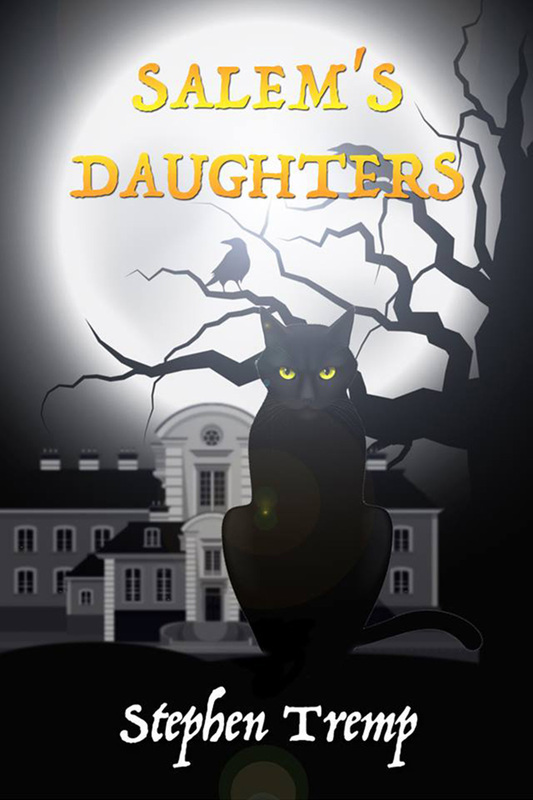 Manor House is currently open to submissions of dark fantasy and horror. 2000-7000 words. Pays a flat fee of $20. Tales to Go is seeking travel stories that deal with unfamiliarity and seeing the world from a different view. They prefer 1000-3000 words, but set no hard limits. Pays $50. 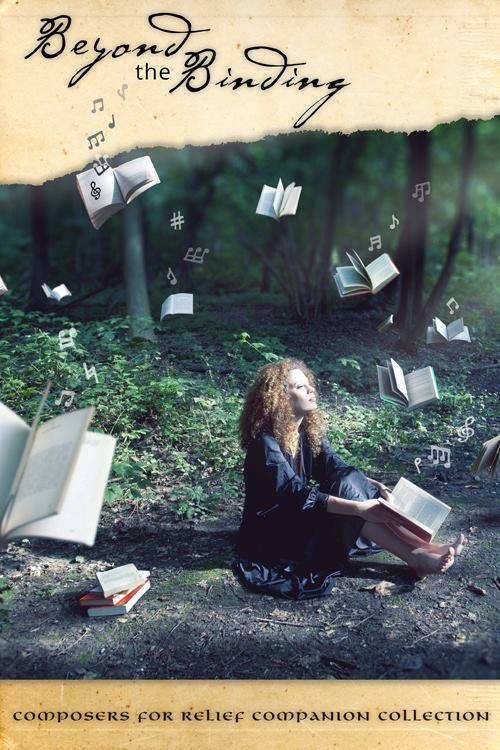 Brilliant Flash Fiction is holding a Freestyle Writing Competition. No entry fee. 600 word limit. Cash prizes. Deadline September 15. The Sunday Times EFG Short Story Award is taking entries. 6000 words or less. No entry fee. Cash prize. You have to have had something published in the UK and Ireland, but you do not have to be a resident. Deadline September 24. Fiction Vortex is holding their Serial Box Contest. This sounds interesting. Grand prize winner gets to control their "serial box," earning royalties from the other pieces allowed in and having control over which ones get in. This should be episodic/serial. Limit 3500 words. Speculative fiction. Grand prize winner also gets a $300 prize. Deadline October 5. P.S. I'm co-hosting the IWSG next month. See you then! Any of these of interest? Anything to share? Publication news? Rejection news? What are you insecure about? Do you still feel insecure once you get a piece accepted? What is your Top 3 of the fun parts of getting published?